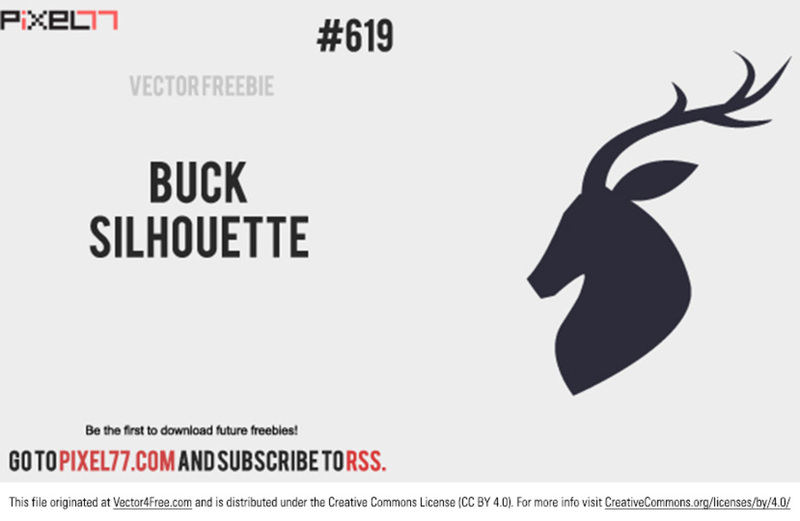 No need to hunt for the best buck vector silhouette - it's right here! This buck vector silhouette would be perfect for so many projects. Feel free to use this buck vector in commercial and non-commercial projects, personal websites and printed work, as long as its a part of a larger design.